The 4X4 version of the Renault Clio would be based on the Capture concept car (shown). 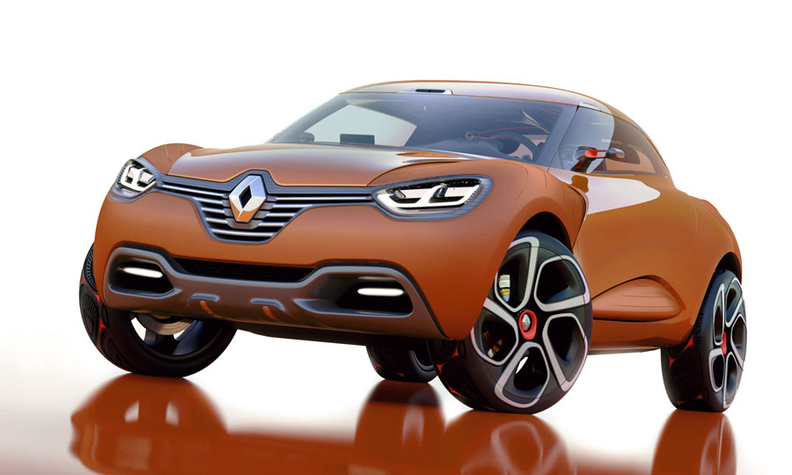 PARIS (Reuters) -- Renault SA plans to introduce a 4X4 version of its popular Clio car, BFM Radio reported Monday. BFM said the 4X4 would be based on the Capture, a sporty SUV concept car, photos of which Renault showed earlier this month when it set out its new strategic plan. Capture has similarities with partner Nissan Motor Co.'s Juke crossover. BFM said the Clio would also be offered in station wagon, 3- and 5-door versions. Renault could not immediately be reached for comment. The new generation of the Clio is due to be launched in 2012, and will be produced at the company's Flins site near Paris, as well as in Turkey.